Corporate Events - Exhibitions - Product Launches - Promotions - Conferences - Anniversaries - Birthdays - Weddings - Parties Corporate Events Everything we do is usually customised and/or adapted to your needs. 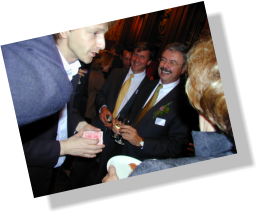 We represent a lot of Foreign “Master Magicians” and we could easily set-up a Las Vegas Act for your next event. 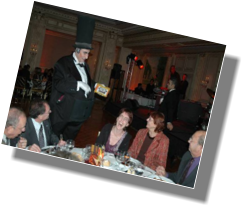 By representing those great Master Magicians, we supply TV & Film productions and of course event providers. Depending on your budget we could set up your perfect event. Ask for our proven successful formulas! We adapt your event according to the number of guest, place or theme and of course the budget. 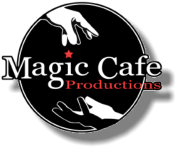 MagicCafé is your partner for everything related to magic. YOUR PARTNER FOR QUALITY MAGIC !